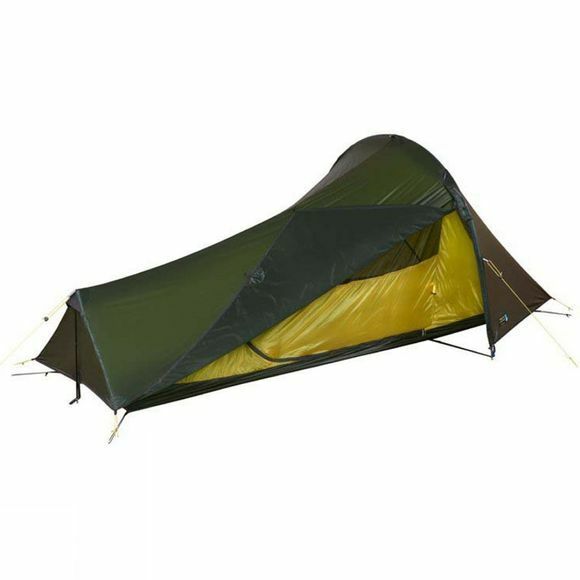 The Laser Pulse 1 Tent from Terra Nova is an ultra-lightweight 3-season, 1-person tent designed for backpackers and anyone looking for an ultra-lightweight tent in a small pack size. Made in a simple but strong tunnel design and can stand up to a lot of what nature has to offer. 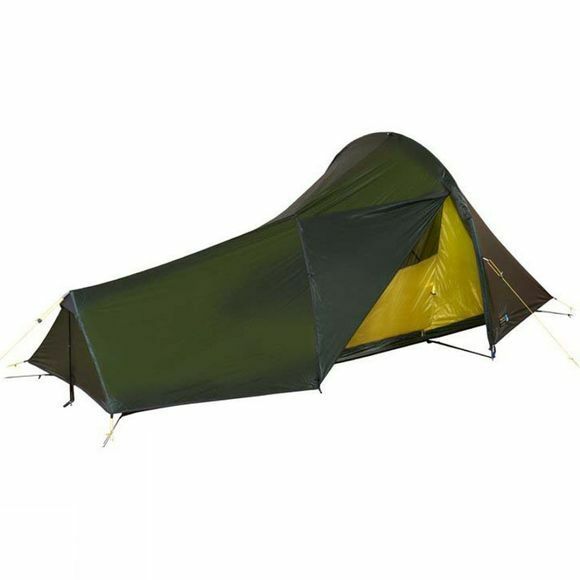 Made from lightweight nylon fabrics, a single main DAC pole and 8 titanium pegs, it all packs down into a 545g package that you can take almost anywhere, whether it be a marathon out in the mountains or on your next backpacking adventure.